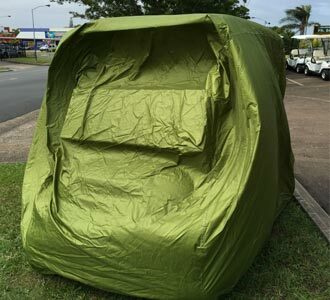 These mesh seat covers are as the name says- Cool and Dry. Unlike the fleece covers, they are quick drying. 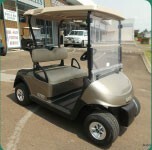 Available to suit most models of Golf Cars. 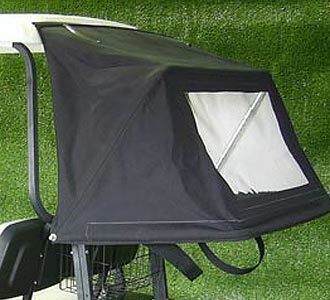 Keeps the weather off your bag in the back of your golf car.